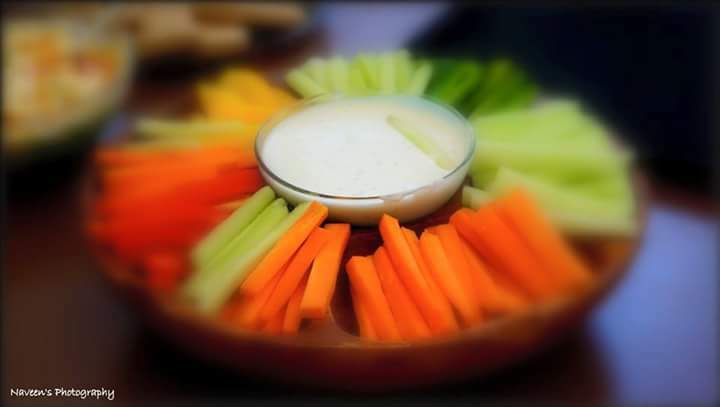 Innovative Way to Spend Your Day – Chef Happy, 153 Biere Street, Whitefield, Bengaluru. 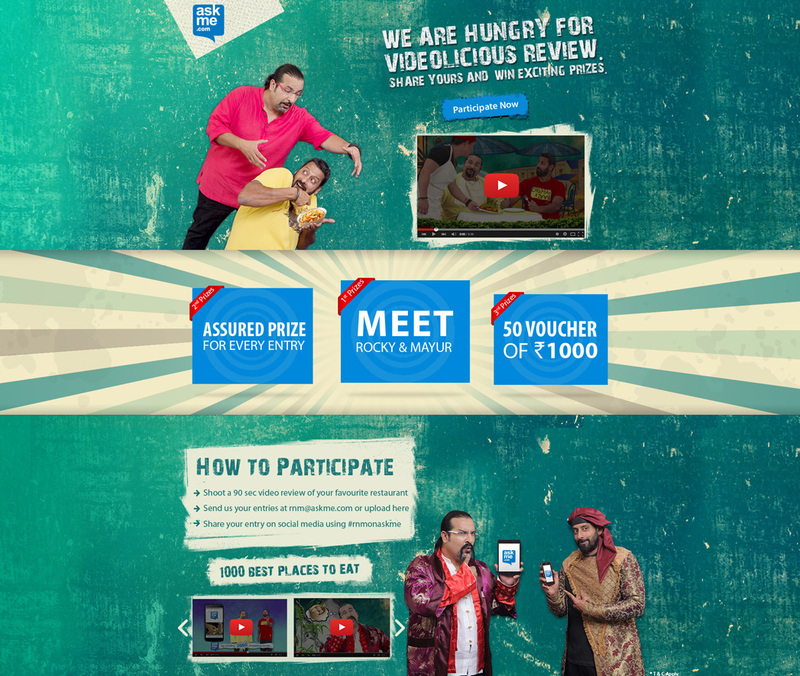 “Rocky and Mayur have ventured out to explore food from all parts of India and curate videos on Askme.com I’m contributing my part by relishing my favorite dishes at ChefHappy and sharing my views with you all! 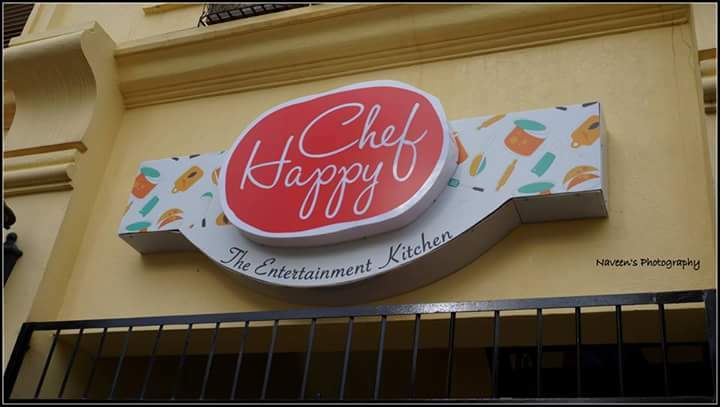 Chef Happy – The Entertainment Kitchen a newly opened place in 153, Biere Street, where you can cook and eat on your own with family and friends. 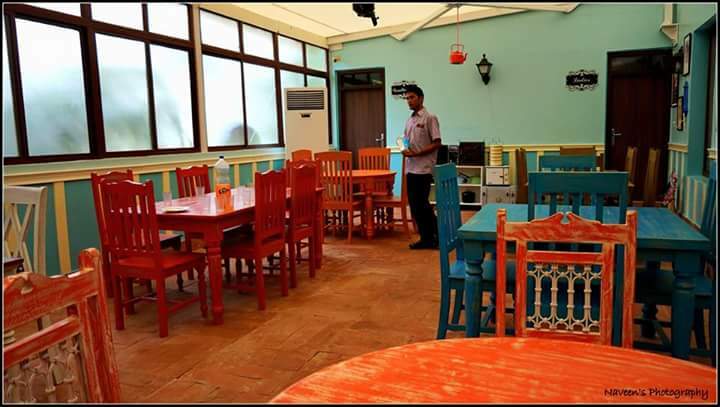 Mr and Mrs. Alur did a great job in designing the place with Mediterranean décor and I am sure everyone will fall in love with the place and the day spent here will be a memorable one! 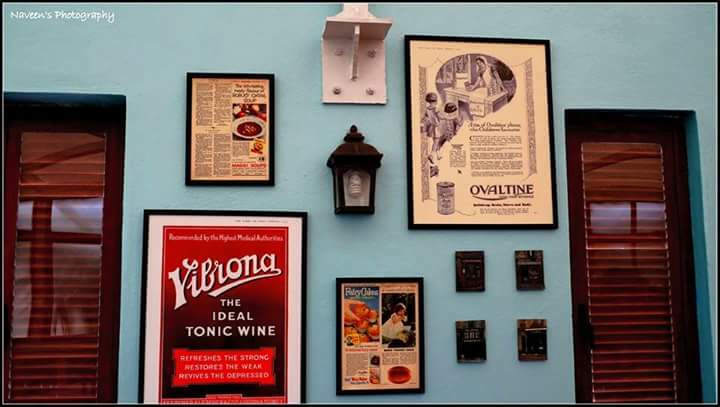 153, Biere Street is one of the poshest localities near Varthur Road (Off Whitefield) and they have some beautiful restaurants like Biere Club, Mustard & Cress and Everything Stops for T. Happy Chef is a newbie to this street. 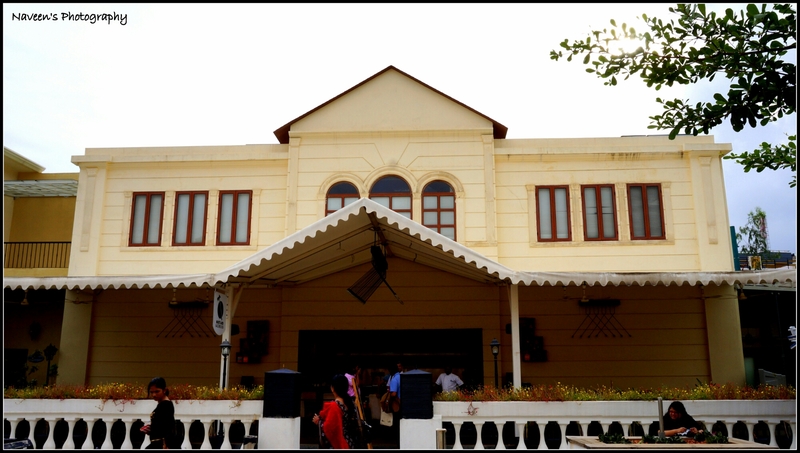 This is an apt place for corporate gatherings, team building activities and small corporate events. 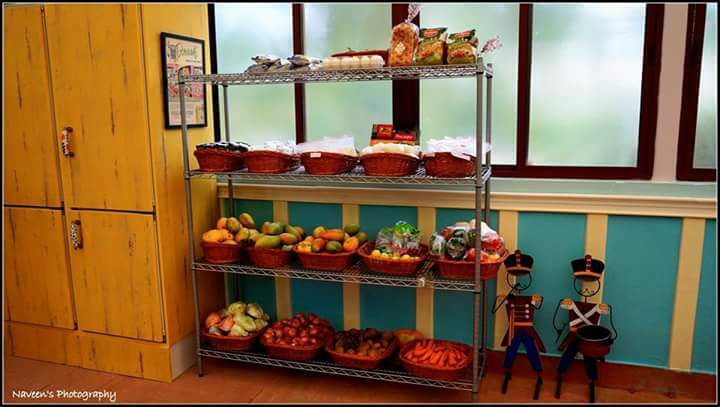 They have come up with an Innovative concept where you can GO, COOK and EAT with your group. The Best part about this concept is; people who don’t know about cooking also can participate actively! 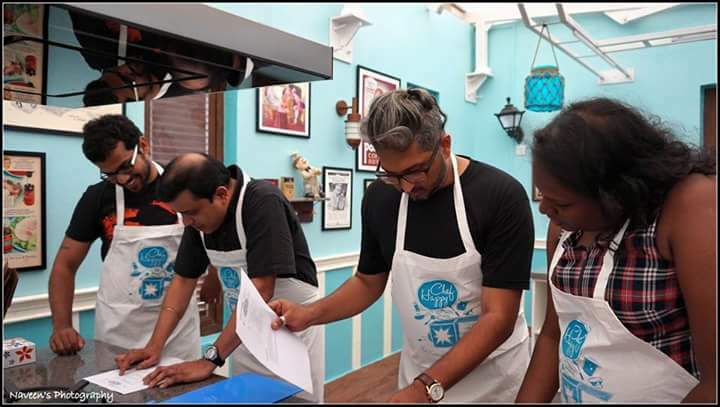 Well, I happened to visit here for a Pre-Launch event of Happy Chef on 20th Day of June’15 and as soon as I saw the invite from Ambica Selvam, I was super excited to visit. I found this concept completely new and have visited many Master Classes and Workshops but this was matchless in every aspect. We started around 2.30pm and due to Sunday traffic jam, cab took almost 2 hours to reach the venue. I saw everyone were late and the session was yet to start. I was totally overwhelmed with the scheme at 153 Biere Street, one moment I was thinking “Am I in Bangalore?” Or somewhere else! Yes, even you might get a same ding! It looks like some European country side with Old Molded Street Lights, Mended Streets and flamboyant building porticoes. 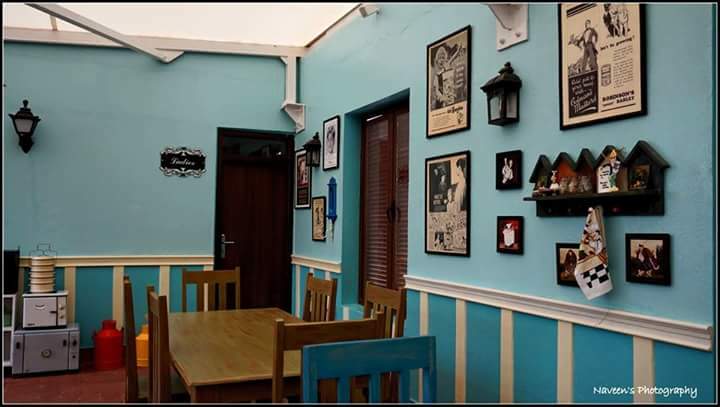 Chef Happy is one of the properties in 153 Biere Street and it’s located on the first floor which is partitioned in to two divisions. One is for Well Equipped Kitchen and other one for dining! 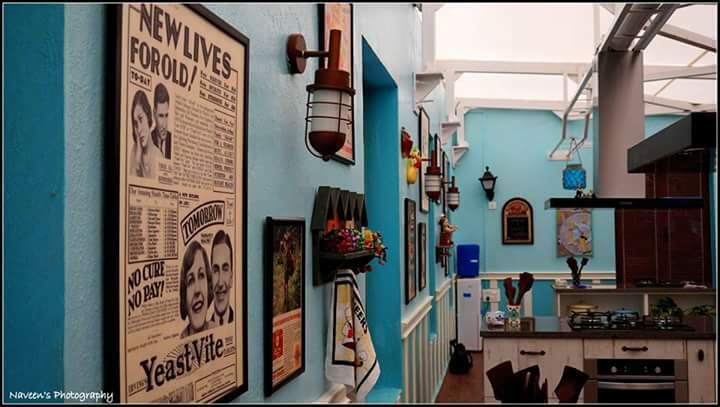 One more interesting factors was the beautiful décor at dining and kitchen areas. These were designed by Mr & Mrs. Alur who owns Chef Happy. 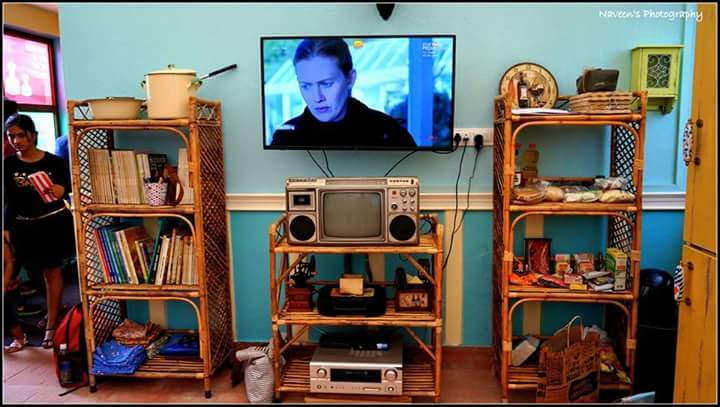 Complete setup is European style and if I start describe it, will never end. All I would say is “Awesome”. 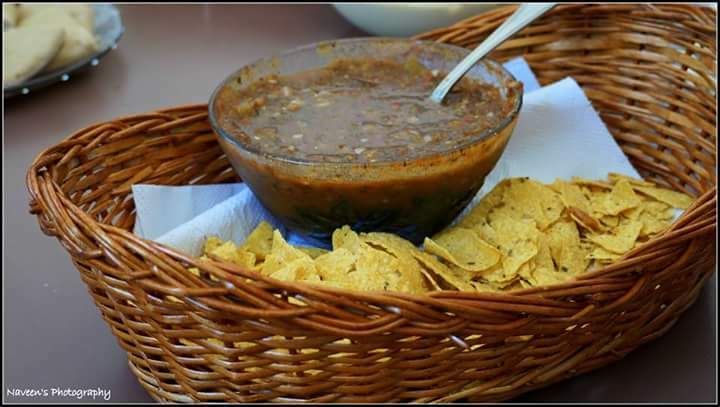 Nachos with Salsa Dip, Vegetables with Mayo and Pita Bread welcomed us brilliantly and people were tremendously excited about the event. The event started with giving recipe pads, which we are supposed to prepare in groups. There were almost 5 to 6 groups in the event who participated for this cooking. We were 5 people in our group and all food lovers. 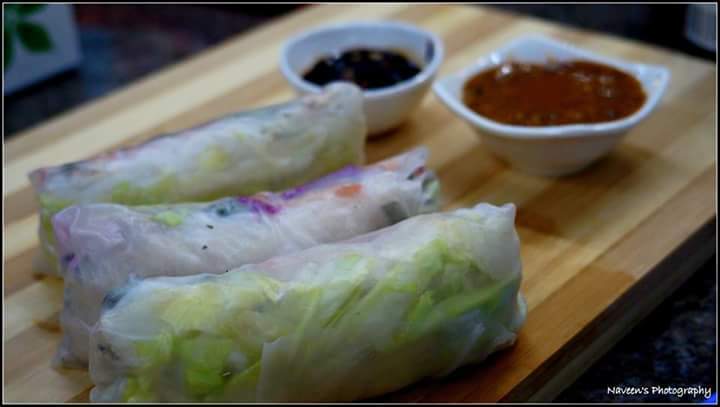 Recipe pad consists of 3 recipes including Peanut Sauce Dip, Chicken Rice Paper Roll and Veg Hot Pot, which we should complete in 2 hours. As soon as we got our recipe pad, we bumped in to dining area to grab the groceries and vegetables for dish preparation. Our group planned in such a pronounced manner to avoid mess-ups. We had shared the task and everyone became key contributors! Well, Chef Happy has got an advanced modular kitchen with best in class standards, which is commendable and every utensil is reachable to the place where you stand and cook. 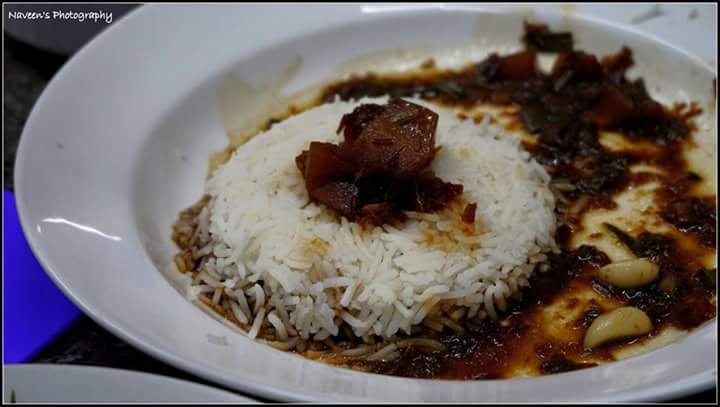 We had lot of fun during cooking process and during this process I noticed team involvement in every small action. That’s why I said in the beginning that, this is an apt place for team building activities. In my case, got an opportunity to meet new people and worked together on that beautiful fun filling evening. We finished our dishes on committed time and did food styling for presentation. There was a prize for winning team too and we were at Second Place. 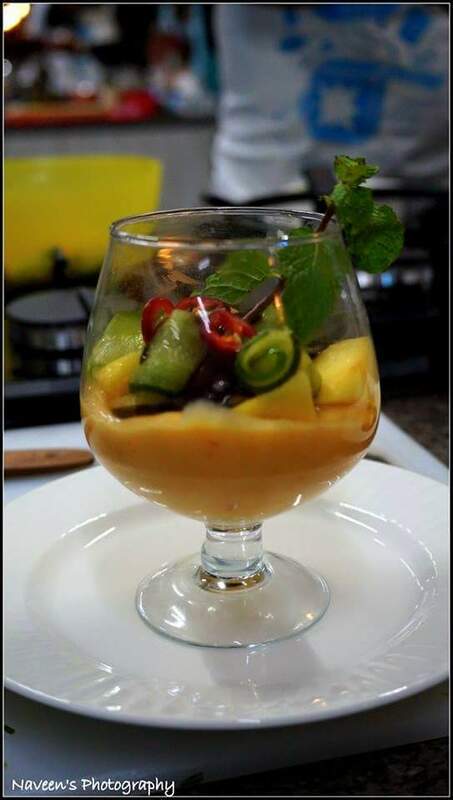 Best part is everyone appreciated our Mango Chili Milkshake, which came out truly well. Every event should have happy ending! 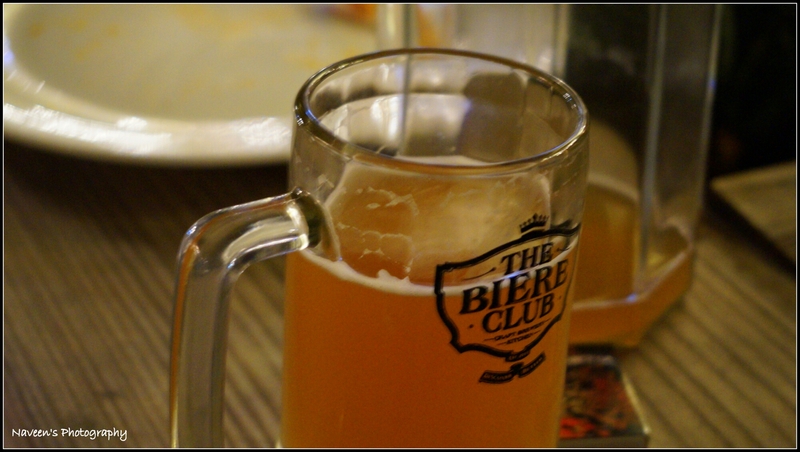 Yes, after enjoying our self-made dishes, freshly brewed Beers arrived to our dining tables from Biere Club which is stone throw away from Chef Happy. Along with Beer, freshly prepared Thin Crust Veg & Non Veg Pizzas were served. I enjoyed the Lager, wheat and seasonal (Mango) beers compare to others. Finally we left this beautiful “Chef Happy” and “153 Biere Street” happily with unforgettable memories! Special Thanks to Mr. Ajay Alur and Ms. Ambica Selvam for organizing such a great pre-launch event. 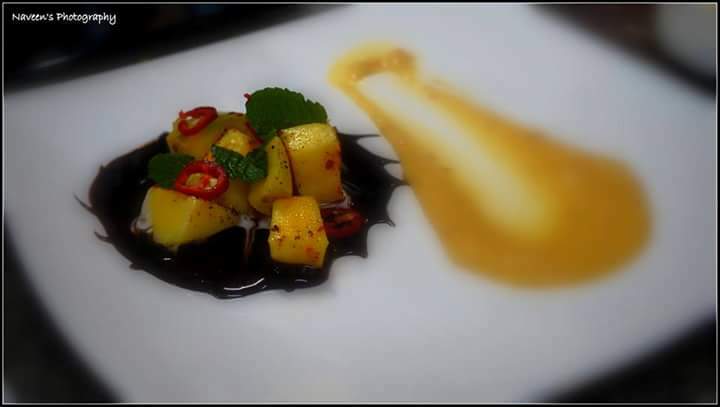 Do visit “Chef Happy” to enjoy the unique experience! 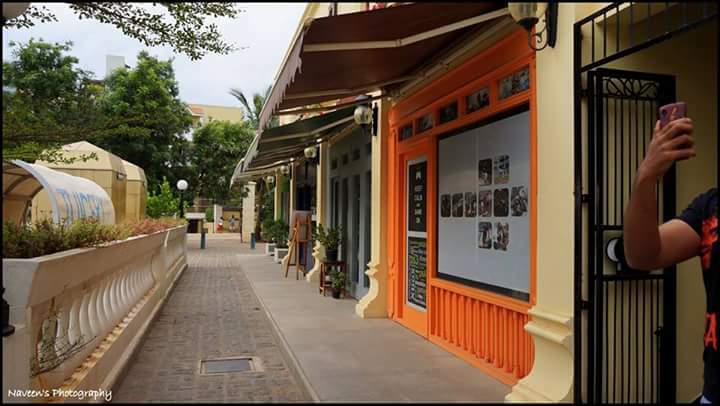 Address: 153, Biere Street, Behind Forum Value Mall, Varthur Main Road, Whitefield, Bangalore. Previous Post Milanese Food Festival at Aloro (Finest Italian Restaurant) – Crowne Plaza, Electronics City, Bengaluru. 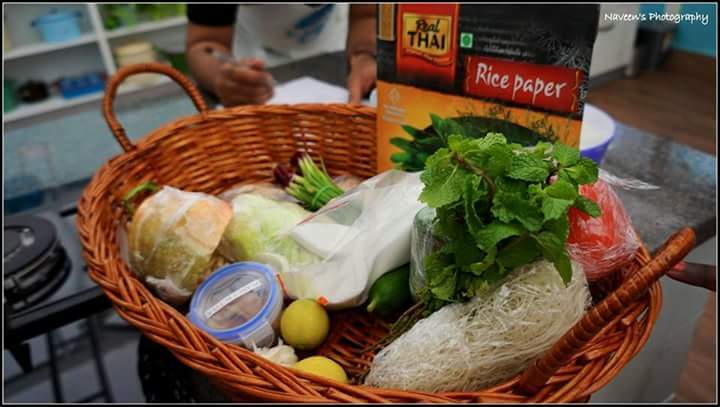 Next Post Asian Street Food Festival @ “Ministry of Food” in Hilton, Embassy Golf Links Campus, Bengaluru. Glad you had a great time.. Must visit it myself..
Hey this sounds & looks fun..I am sure it tastes even better…cool concept.